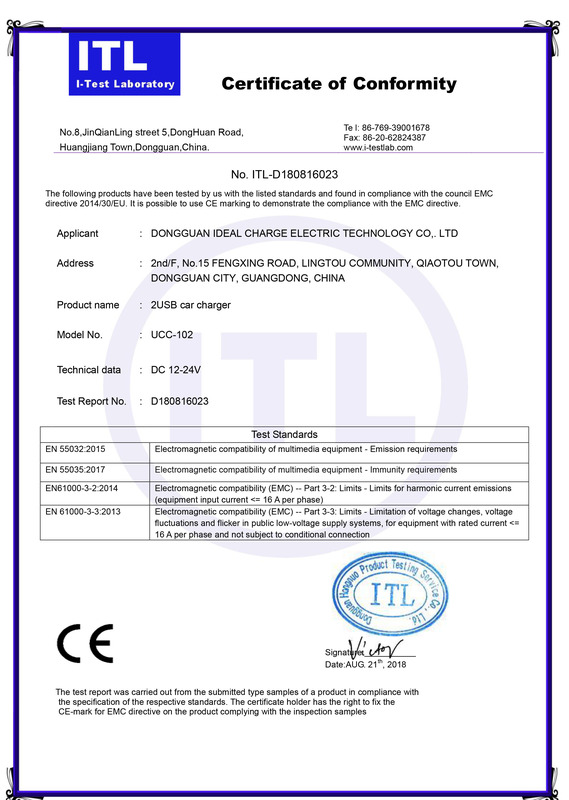 Company Overview - Dongguan Ideal Charge Electronic Technology Co., Ltd.
4YRSDongguan Ideal Charge Electronic Technology Co., Ltd.
Dongguan ideal charge electronic technology factory is the factory of HK Create Ideals Electronic Technology Co,. Ltd in Dongguan, which focuses on researching and developing, producing and sales of electronic productions. The company's R & D center is located in Hong Kong and manufacturing base is in the world manufacturing city - Dongguan. 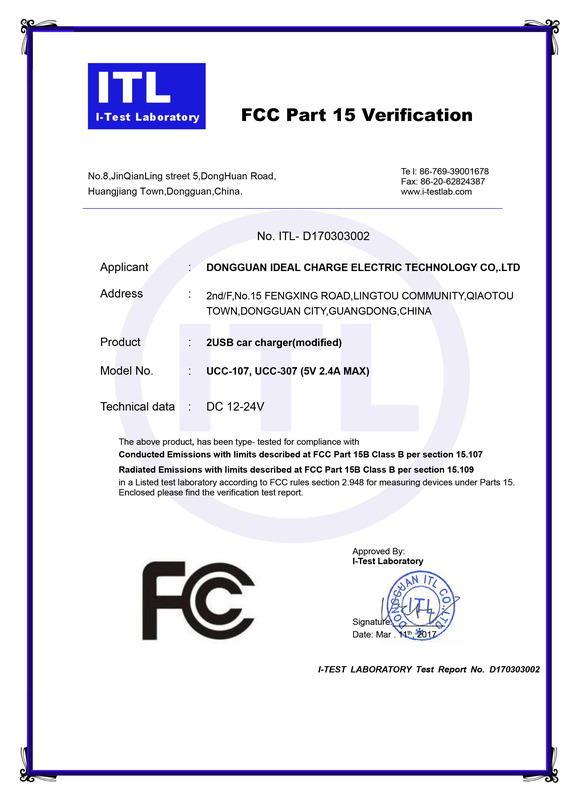 The main products are USB car charger, USB solar charger, car LED work lights, LED inspection lamp, LED camping light, LED spotlight, LED flashlight, LED bulb, LED lamp, LED lights, multi-function products, which all got the CE, ROHS, FCC, UL, SGS certification. Science and technology, low carbon, environmental protection is the core competitiveness of our products. 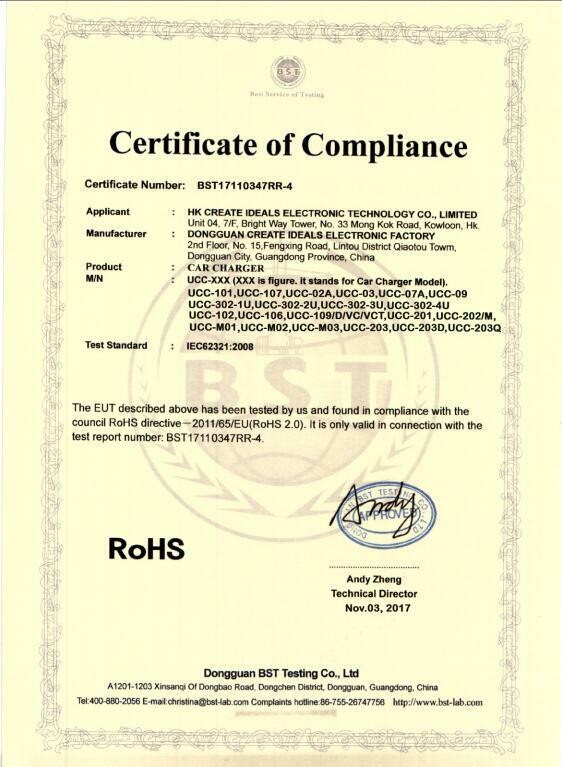 Our manufacturing base in Dongguan with 6000 square meters workshop has strong production capacity and has passed ISO9001: 2008 international quality management system certification .The factory has a complete and scientific quality management system. it's integrity, strength and quality of products are recognized by the industry. Products are exported to Europe, America, Japan, Korea, Australia and other countries and regions. Welcome to visit, guide and negotiate business with us. Dongguan Qiaotou create ideals Electronic factory. 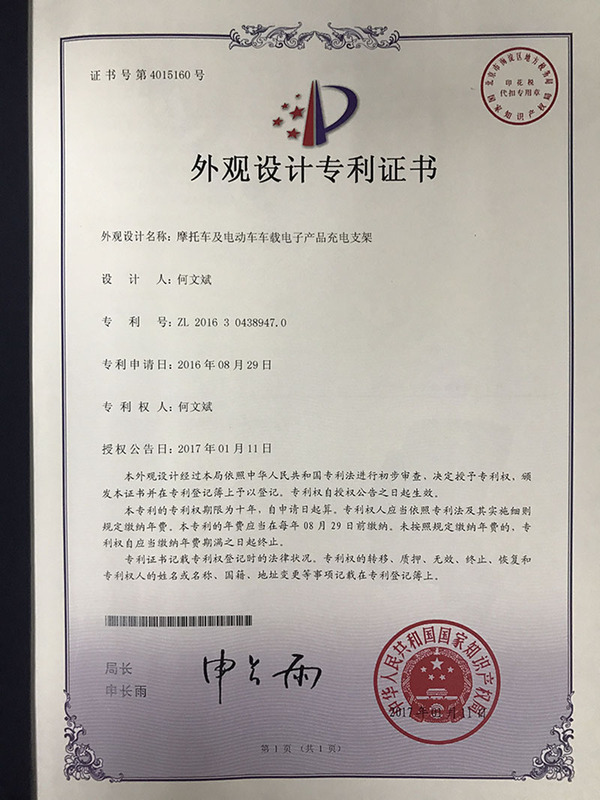 has always treated "innovation" as the driving force of the development of the company, which is committed to providing customers with high quality, cost-effective, green, and environmentally friendly electronic products. 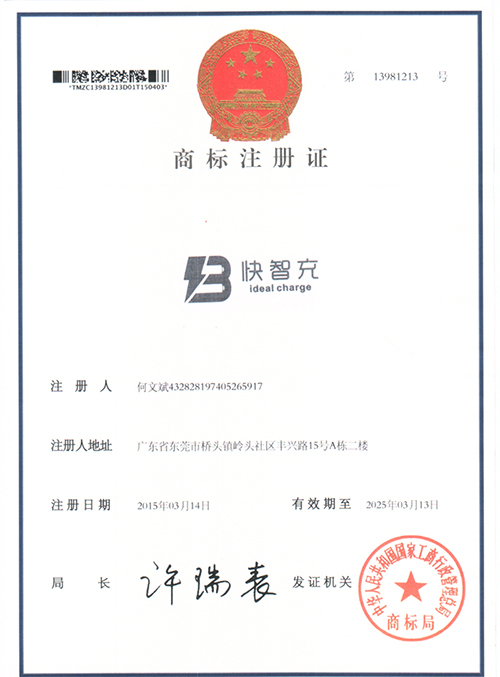 We believe that hi-tech products can change our life, and can make our life better!